For Electrical Safety Specialists (ESS), their mission for Electrical Safety Training is to save lives and reduce injuries by creating a positive safety culture in the workplace for employers and employees alike. Electrical accidents can cause burns, shocks and electrocution, and without the proper electrical safety can lead to fatal accidents in a worst-case scenario. Approximately 230 electrical related fatalities occur each year. In one study, the National Institute for Occupation Safety & Health found that, 61% of electrocutions occur in two occupation divisions: 46% among craftsmen and 15% among laborers. These two groups also had the highest rates of electrocution death: 1.4 per 100,000 workers each. When taking classes with ESS, workers will gain knowledge and understanding of today’s Electrical Safety Training, regulations and standards with experienced instructors and hands on demonstrations. ESS strongly believes that safety is a mindset; people will not follow regulations if they don’t understand the benefits and how to apply them in real world situations. · Provide training that is acceptable in OSHA’s eyes as effective. Classes are conducted in accordance with American National Standards Institute/International Association for Continuing Education and Training standards and students will receive Continuing Education Credits from ESS. 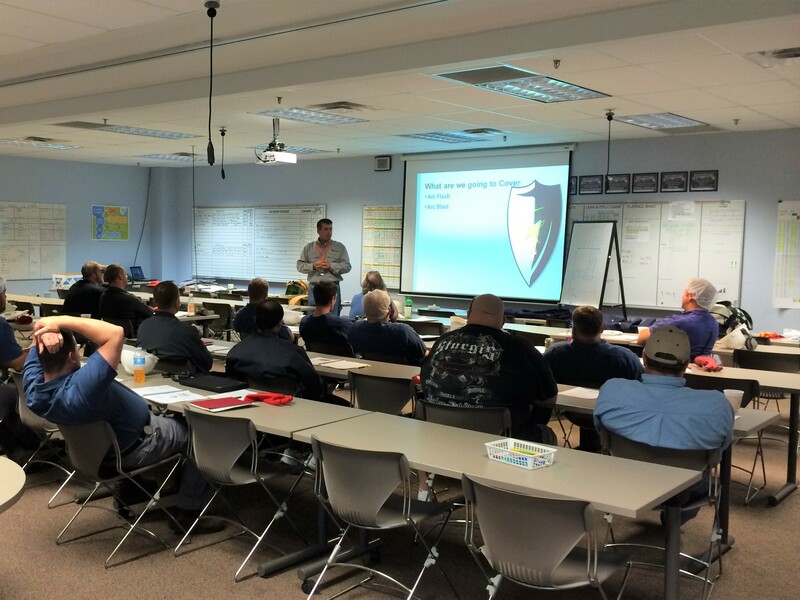 To learn more about Electrical Safety Training with ESS, visit https://www.arcflashpro.com/contact-us/.